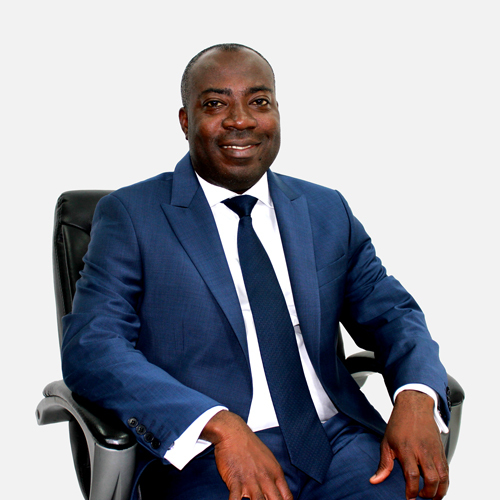 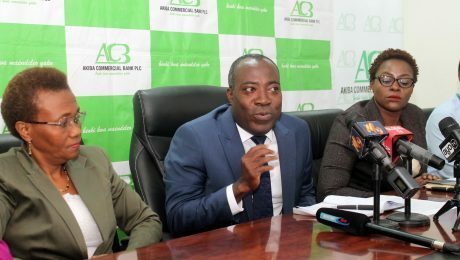 Akiba Commercial Bank Plc Managing Director, Mr. Augustine Akowuah speaks to the media about the performance of the bank for the second half of 2018. 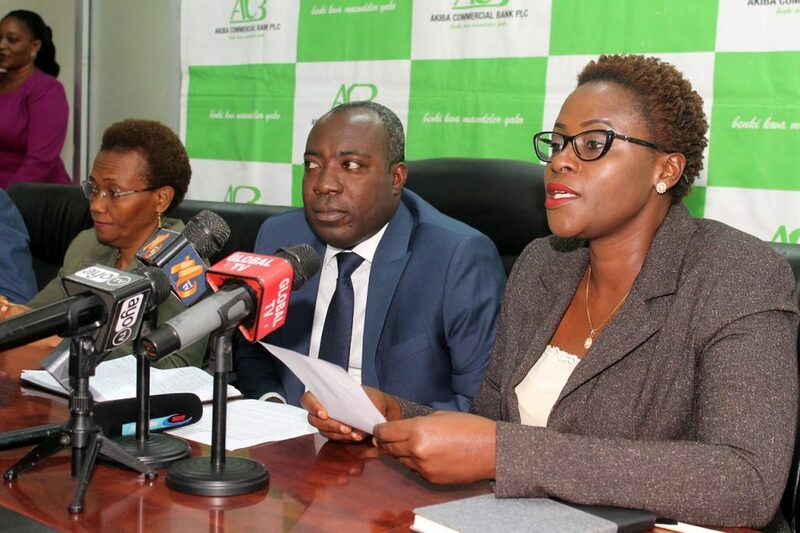 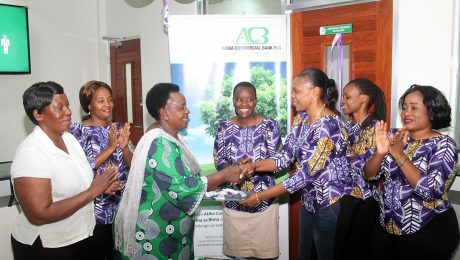 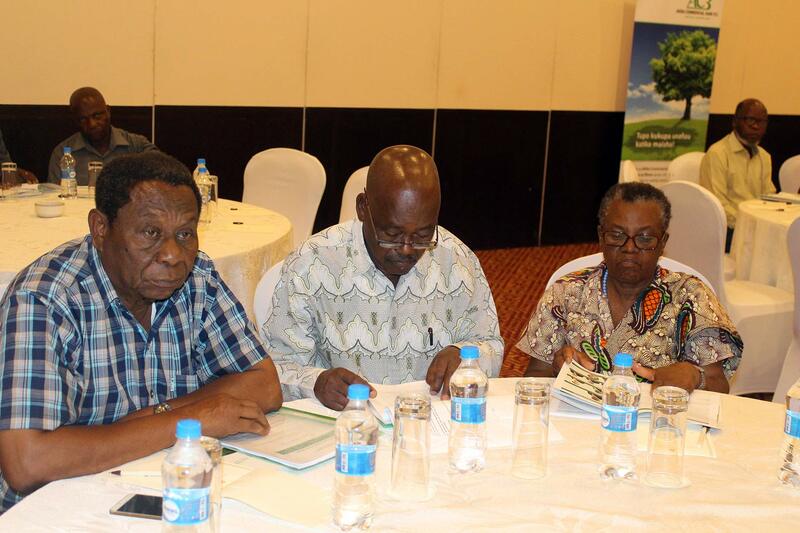 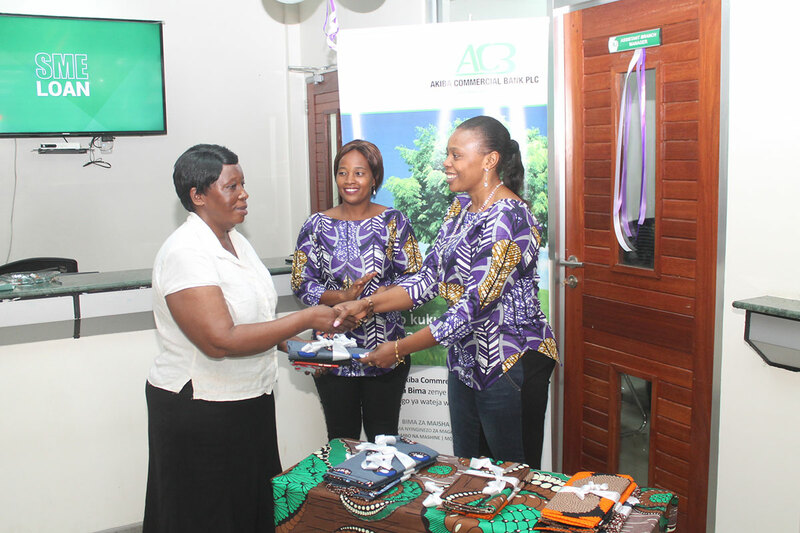 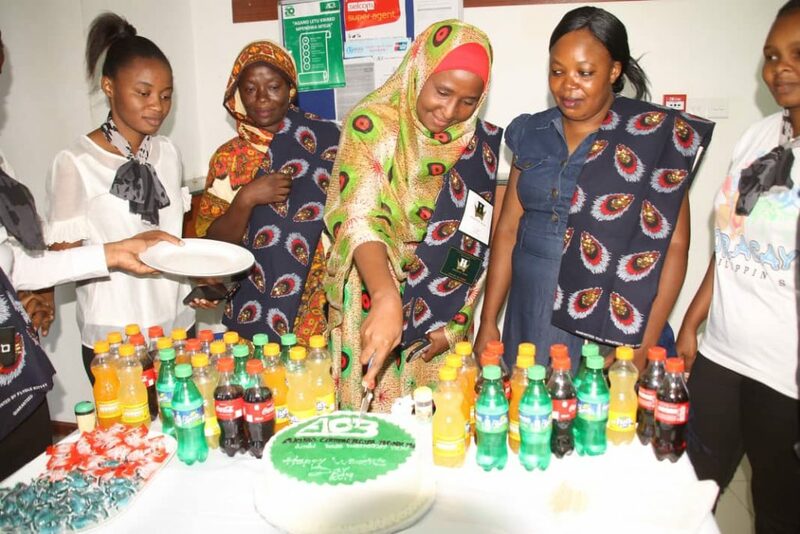 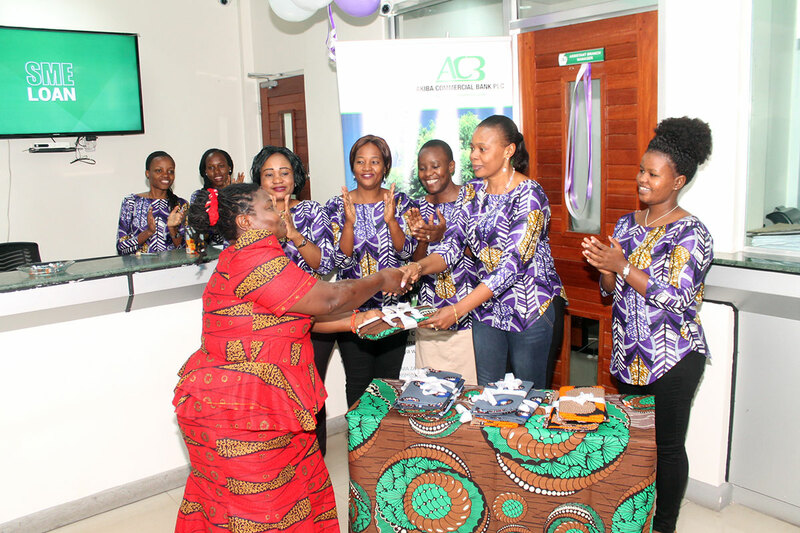 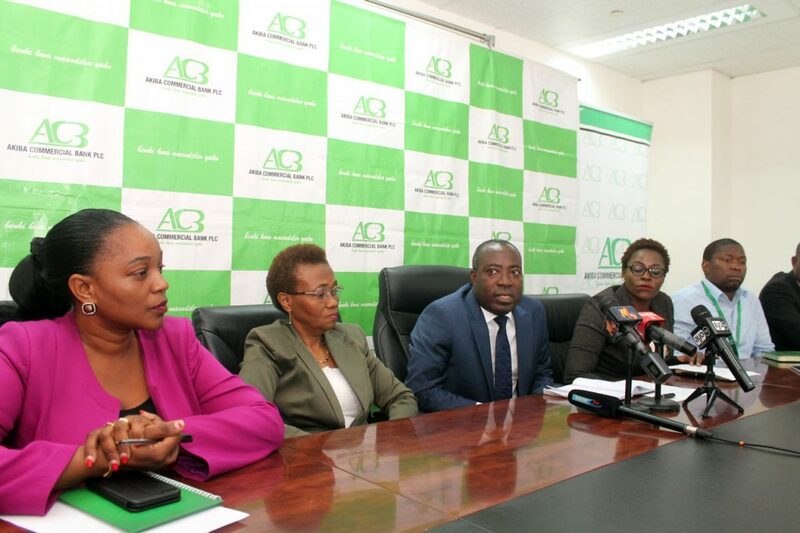 Others are ACB General Manager Operations Ms, Juliana Swai (Left) and General Manager Finance, Ms Bertha Simon Right. 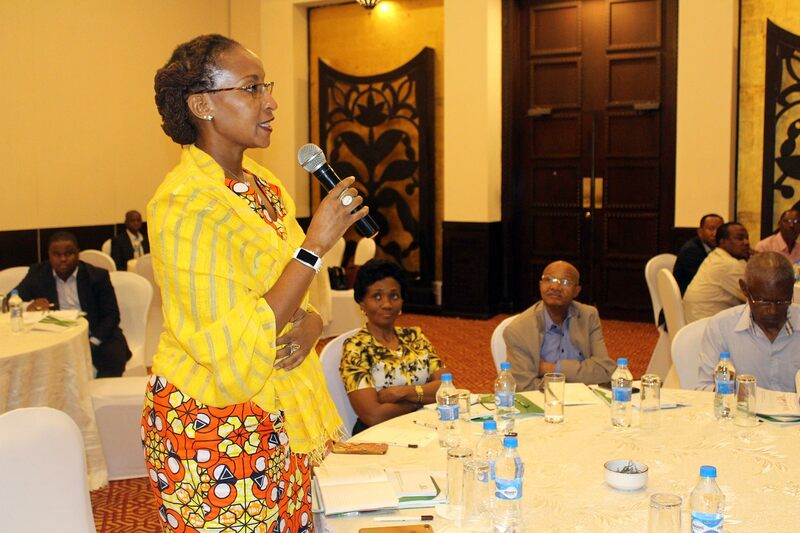 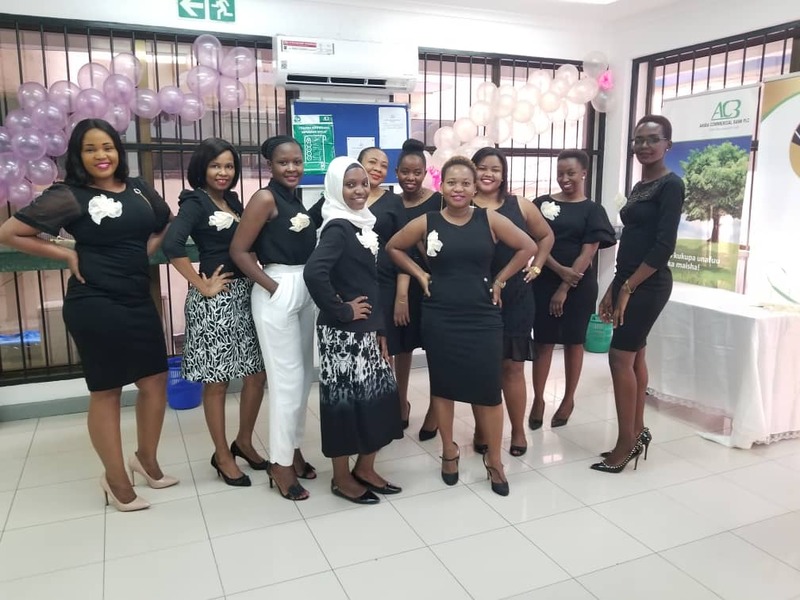 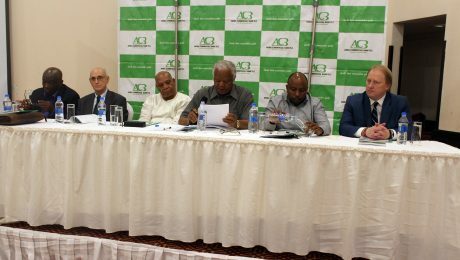 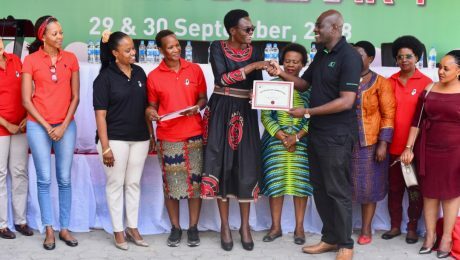 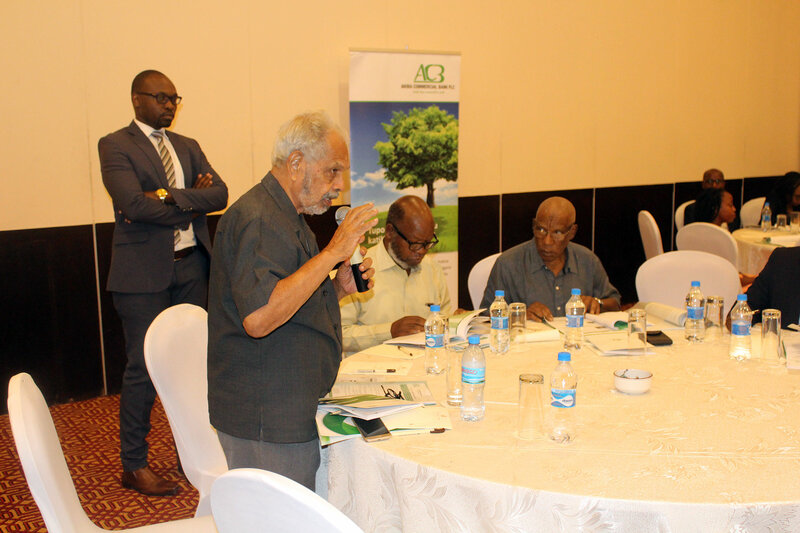 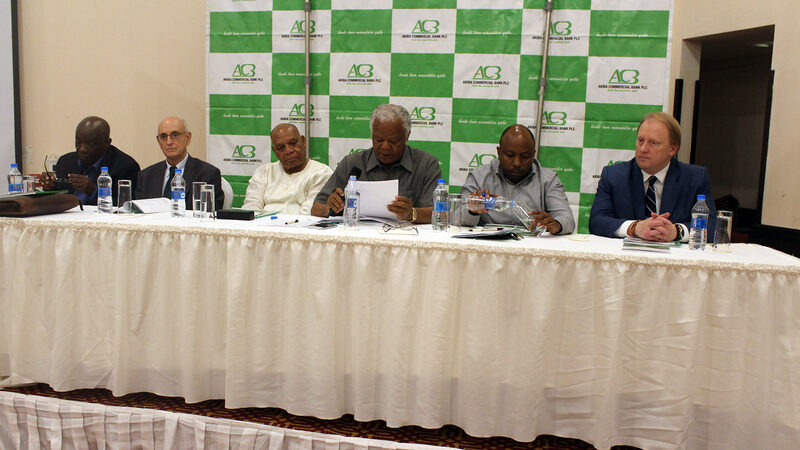 Akiba Commercial Bank held an annual general meeting that involved the Board Members, Bank Shareholders and Bank Management. 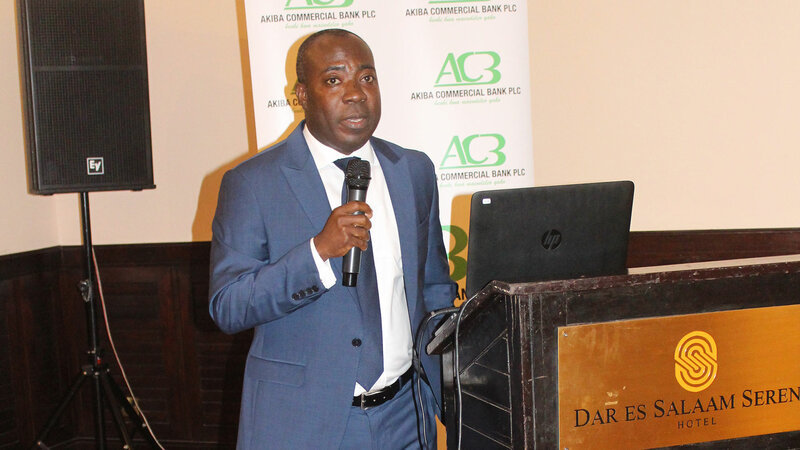 Managing Director Mr. Augustine Akouwah Delivering a speech.